Alggumba, one of the creators of the popular GL webcomic series What Does The Fox Say announced on Twitter that the webcomic will be ending its service effective on December 31. What Does the Fox Say?가 12월 31일 레진코믹스에서 서비스종료됩니다. 종료 이전까지는 구매가 가능하며 내 서재에서 계속 감상하실 수 있습니다. 재연재에 대한 내용은 조만간 다시 공지드리도록 하겠습니다. 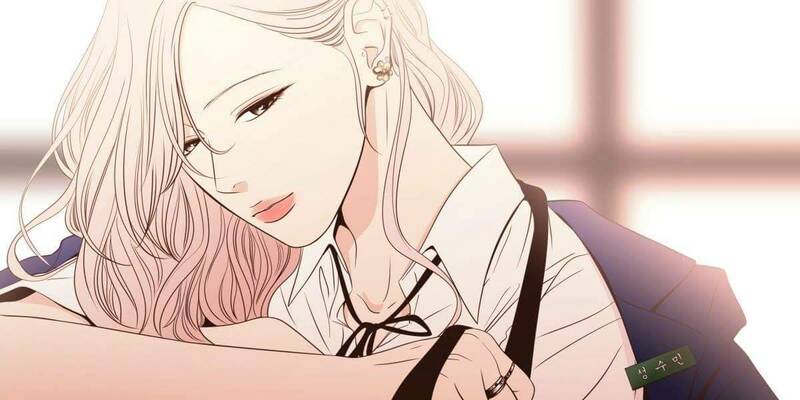 Those who have purchased the chapters on Lezhin Comics and want to reread the series will still be able to do so by going to the ‘My Library’ page in the site. The creator will be providing more info soon to whether the webcomic will make its return in the future. So, does that mean you can read it, but won’t be able to buy it after the 31st? Yeah, I think it looks like that. 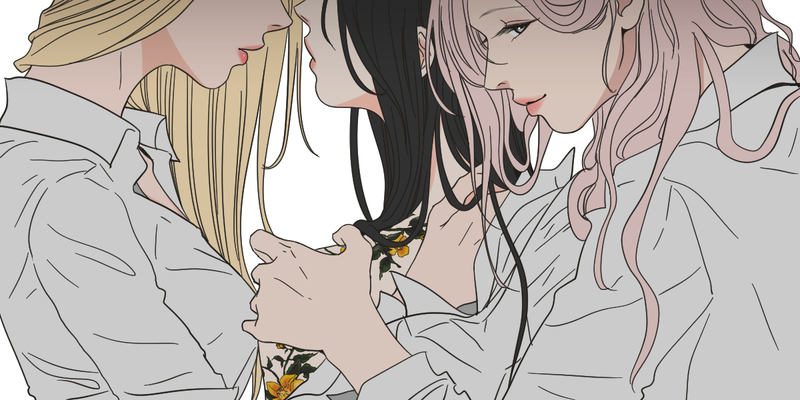 That’s why if you want to reread WDTFS at any time, I recommend you purchase all the chapters in Lezhin. The chapters you’ve bought (regardless if it’s no longer in serialization with the site) will be in your My Library.